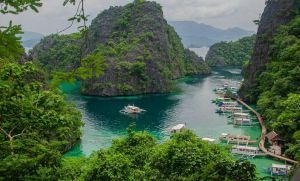 Located in the province of Masbate, in the Bicol Region, Esperanza is a municipality composed of 20 barangays, with around 60% of the population living in coastal areas. It is approximately four hours south of Masbate City, with some of the roads going there still undeveloped. However, Masbate is considered the Rodeo Capital of the Philippines and the province is known for its festive and well-attended rodeos. Esperanza, on the other hand, is the most accessible municipality of Masbate in terms of proximity to Samar, Leyte and Cebu, that it became a gateway to these parts of the Visayas. This was also the reason behind the construction of a port to accommodate Roll-on/Roll-off (RORO) vessels. 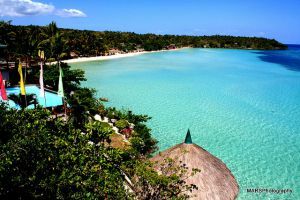 It is also the location of several beaches like Manok Manok, Taliay (Punta) and Gamay na Baybay Beach. If you want to see beyond beaches, here are interesting places in Masbate. 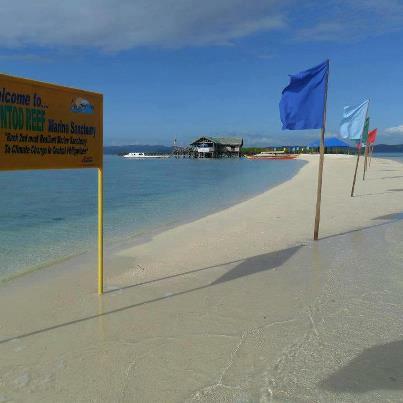 This is a protected marine sanctuary, a sand bar of pinkish or peachy sand that is a mere boat ride from the city. This destination is best visited during weekends so you can enjoy more privacy with less people. Snorkeling is also one of the activities to enjoy here, aside from just simply taking a walk and enjoying the water and the beach. This bodies of water is actually part of Ticao island, one of three islands in Masbate. 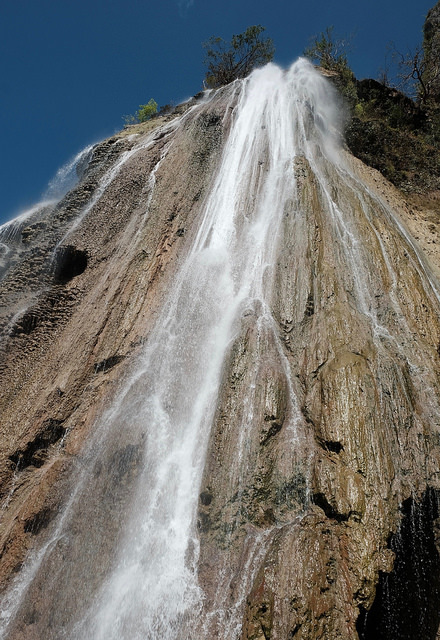 There is a 60-foot drop from the top of the falls and the water empties into the sea. The majestic Catandayagan Waterfalls also boasts of lush greens and beautiful sceneries. Built in 1895, this more than a century-old lighthouse in Masbate is located in Balud. After a van ride that will take you at least two hours, you need to go on a short hike to reach your destination or take a habal-habal, a local transportation in most provinces where you will ride at the back of a motorcycle rider. This lighthouse had been retrofitted this is why some parts are still in good condition such as the tower with granite masonry. This yearly event is one of the attractions in Masbate. Locals and tourists alike enjoy rodeo shows and drinks as cowboys showcase their rodeo skills as they try to topple bulls and ride them as well. Celebrated in September, this is a lively and colorful street dancing competition where participants vie as they dance a traditional folk dance which imitates the graceful movements of a seagull. The seagulls or lapays are seen hovering over one of the barangays in Masbate as fishermen can be seen with their boats filled with fish. The seagulls are said to symbolize the simple way of life of the local folks. 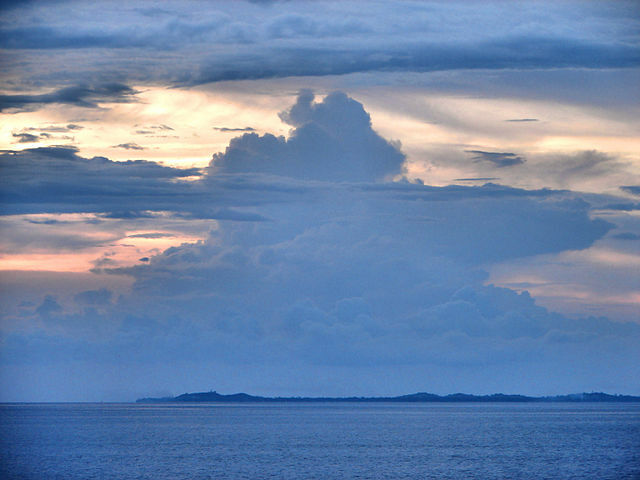 The province of Masbate can be reached via a plane ride from Manila to Masbate City. You can also go for an 11-hour commute via the RORO bus. Take the RORO bus at the Araneta Center or from Manila to Pilar, Sorsogon. From Sorsogon, you can take a fast craft to Masbate.